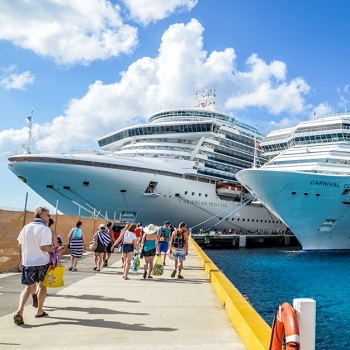 Spending a vacation on the cruise is no more expensive. Contact VacationOrganizer (Opc) and spend a holiday on a cruise without splurging. We are operating from Goa and offer the service of booking the cruise. At us, clients can get the sea liners, ocean liners, mega cruises, and luxury cruises booked all over the world. Simply share with us the name of the destination and the type of cruise preferred. Our consultants will manage the rest of the work.